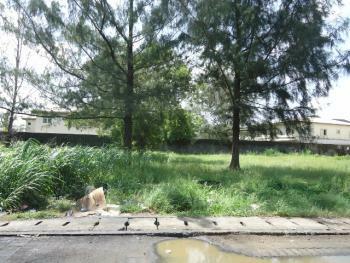 There are 136 available land in VGC, Lekki, Lagos, Nigeria. The land have been listed by estate agents who can be contacted using the contact information provided for each land listing. The list can be filtered by price, furnishing and recency. 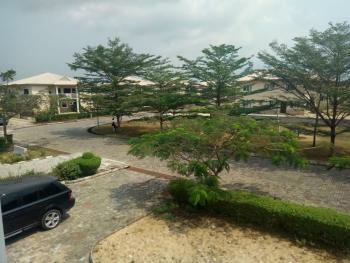 You can read a comprehensive review of EXXON MOBIL ESTATE where the property is located via the link below -- http://www.neighbourhoodreview.com/a-comprehensive-review-of-emerald-housing-estate/The estate is was developed for Exxon Mobil cooperative, and built to top international standard. The houses are predominantly duplexes, built with a stylish upscale modern design. 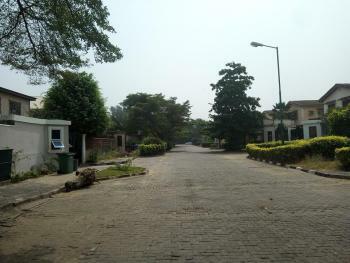 Infrastructure in the estate include:- Secure gated estate with 24 hours armed security - 24 hours supply of clean treated water - Up to 20 Hours guaranteed daily electricity from estate power generating unit; there is also reliable electricity from PHCN besides that guaranteed via the estate generators. 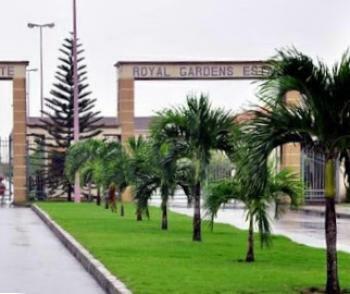 - Serene and well landscaped environment with flowers planted in front of houses and trees planted in front of streets.  - Recreational park - Lawn tennis court - Football field - Swimming pool, etc. 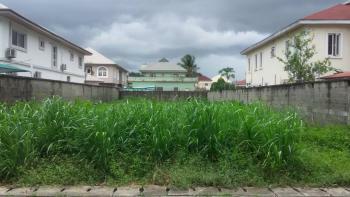 ₦60,000,000 per plot Faithdreams Multiconcepts Ltd. 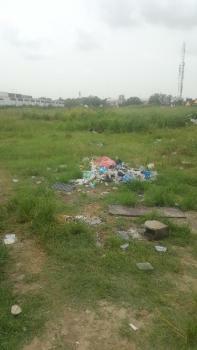 This commercial property is strategically located between the popular ikota shopping complex and VGC,directly fattcing the lekki Epe Expressway. Document are perfected and very much available. Price is 3.5billion Naira. Call us now. 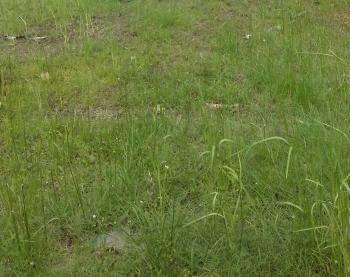 Plot of Land measuring 600sqm at Lake View Park Opp Ikota Shopping Complex VGC, Lagos. 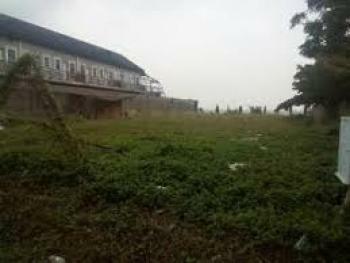 This bare land measuring 660 square meters located along Road 8 of the axis of Victoria Garden City (VGC) has been allotted for Commercial Use by Lagos State Government. 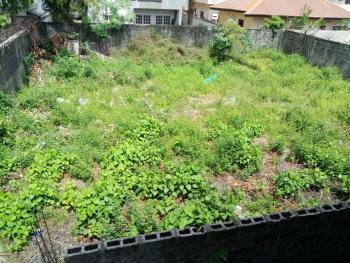 The title on this property is a registered deed of assignment. The net price is N80M (EIGHTY MILLION NAIRA ONLY) as at 13th June, 2018. 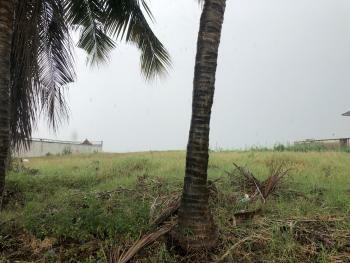 A well situated land is for sale at VGC with good title. 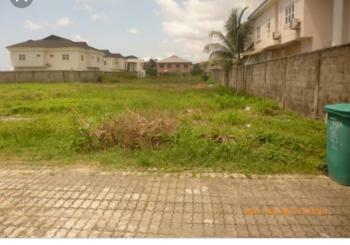 927sqm of land for sale at Block F Victoria Gardens City (Vgc), Ajah - N135m. 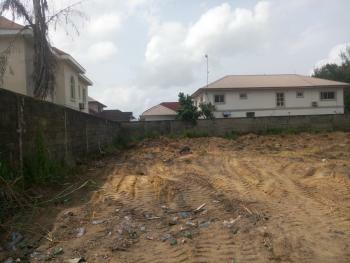 675sqm Plot Of Land For Sale At Vgc Lekki. 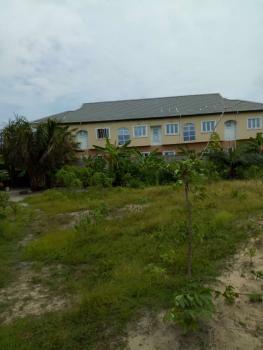 600sqm plot of land for sale at VGC lekki Lagos.Price: 85m asking Title: consentFor inspection booking contact SafeMade properties on 09081181187,08030476559. Thanks.